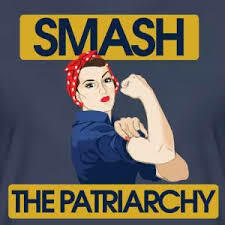 Can you not hear and see in the words and actions of Republican political partisans a patriarchal abuse of women that shames every man in this country? How humble should a woman be in the presence of White Men and their White God in order to be granted attention, the freedom to speak up and have their declarations and opinions accepted and respected? Such is the puking issue unspoken but blatantly practiced as Republican patriarchs work to keep men on their pedestals and women in their places. The biggest fattest religious and social evil that curses humanity is one simple and very foolish notion: A Patriarchal Order of Things. Right Wing Evangelicals are part and parcel of this. If you do not understand that the Republican Party sees its own survival as a matter of catering to the very evangelicals who are pointedly looking the other way when it comes to the sitting American President, then you are too naive for you own good. Worse, you are too naive for the highest good of your country. “There was a woman at Alexandria named Hypatia, daughter of the philosopher Theon, who made such attainments in literature and science, as to far surpass all the philosophers of her own time. Having succeeded to the school of Plato and Plotinus, she explained the principles of philosophy to her auditors, many of whom came from a distance to receive her instructions. On account of the self-possession and ease of manner, which she had acquired in consequence of the cultivation of her mind, she not infrequently appeared in public in presence of the magistrates. Neither did she feel abashed in coming to an assembly of men. For all men on account of her extraordinary dignity and virtue admired her the more. Yet even she fell a victim to the political jealousy which at that time prevailed. For as she had frequent interviews with Orestes, it was calumniously reported among the Christian populace, that it was she who prevented Orestes from being reconciled to the bishop. After tearing her body in pieces, they took her mangled limbs to a place called Cinaron, and there burnt them. This affair brought not the least opprobrium, not only upon Cyril, but also upon the whole Alexandrian church. “As culture evolved, the patriarchal society grew increasingly misogynistic. Ancient Greece played a large role in the increase of patriarchal practices. A primary democracy can be seen in ancient Greece called the polis. This gave men somewhat equal rights; compared to the aristocracy they had known before. 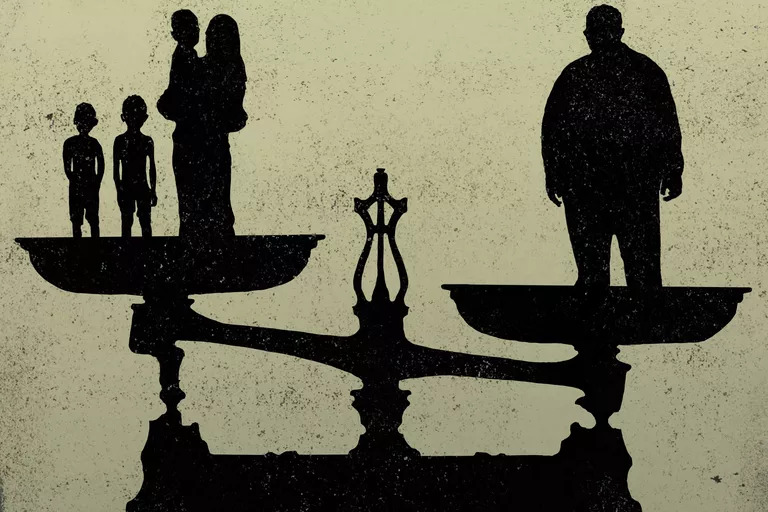 As men gained equal rights, women lost many of theirs. The family had before been a biological unit, but now took the form of a political and economic unit. Wives and mothers became obligatory, and women who did not follow the traditional functions faced legal consequences. Women were the legal wards of either her father or husband and had no rights of their own; they could not inherit property. A woman during this time did not even have custody over her children as they belonged to her husband. Additionally, if a woman committed adultery, they would either be banished or executed where men, who would occasionally suffer penalties, had many legal sexual outlets. There were highly trained courtesans and male and female prostitutes (Radek). Men Are More Afraid Than Ever: Why Kavanaugh advocates would rather defend malfeasance than deny it. It is past time when we should have repudiated the terrible notion that men possess some sort of civil, political or moral authority that forces women into subjugation. Well, to the narcissistic male ego that is threatened by an understanding that women are not property over whom men have stewardship of course! Prior to the persecution of women as witches and heretics there occurred a most obscene and deliberate murder of a woman known as Hypatia who – in every respect – was superior to most if not all men in her time. As we read and listen to the modern patriarchs persecute the most recent victim with verbal violence and even physical threats, are we not reminded of Hypatia? The following paragraphs bring to mind the words of Republican patriarchs led by their chief misogynist Donald Trump and the double-talking senators publicly trying to ram their candidate right past any scrutiny of his own misogyny. 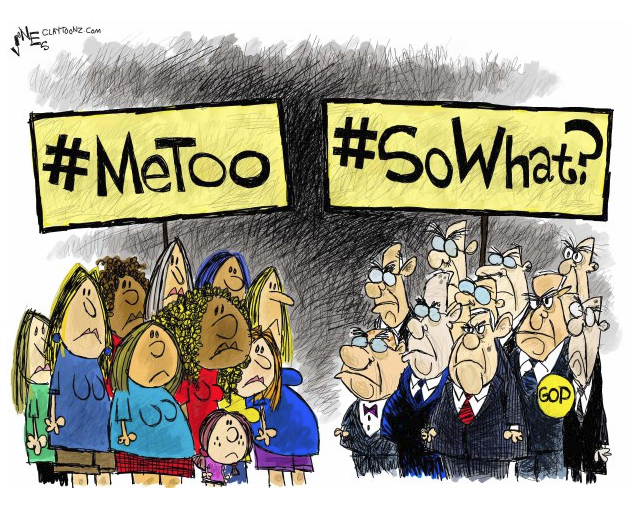 Can you not hear and see in the words and actions of the Republican political partisans a patriarchal abuse of women that shames every man in this country? This entry was posted in 'Tain't funny McGee, God and Politics, hypocrisy, Patriarchal Order, What's Up With Me Today by Arthur Ruger. Bookmark the permalink. “Father Knows Best”…………….one of the top TV show from 1954-1960. Guess we haven’t come very far since then. Fathers who to some degree think outside the patriarchal stereotype will practice the sensitive and caring parenting that more fully reflects God/Goddess as a caring parent. Is it any wonder that the idea of a Holy Spirit, which is supposed to be the prompter, the confirmer and the enlightener – the Paraclete promised by Jesus – would be feminine? So long as patriarchs remain unable to view the object of their worship as the very essence of both masculinity and femininity they will remain part of a diminishing Christian influence in all aspects of modern life. 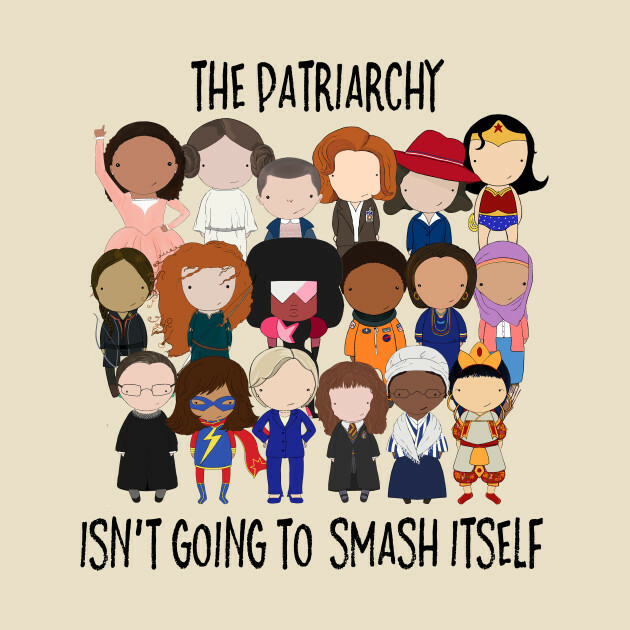 To me, just condemning Patriarchy doesn’t get us very far. I suspect that there is an underlying social-psychological basis to its universal development that may be rooted in a sense of detachment from family that can be felt by the members of the species that don’t birth or breastfeed. And I think that this has roots also in a basic sense of inadequacy and inferiority that is common to a species that can think and therefore fear. Patriarchy isn’t the solution; however, dialoguing about its “genesis” might provide the “exodus” to a more chosen land.